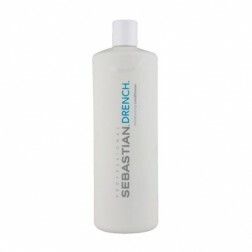 Sebastian Flaunt Shine Shaker 1.8 Oz. 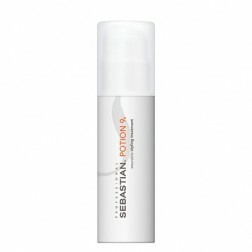 Sebastian Flow Potion 9 5 Oz. 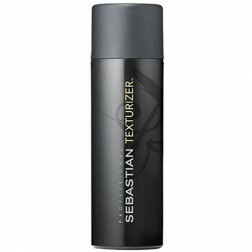 Sebastian Form Texturizer 5.1 Oz. 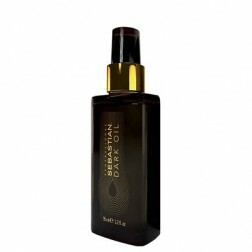 Sebastian Foundation Penetraitt Masque 16 Oz.